So whether you want to delve into the fascinating past, seek out locally brewed beer, stroll the shops, take in a spa or lose yourself in the country, browse the website to create your special tailor-made day. Westerham is steeped in the past so follow our guide and take a walk to discover some of the hidden history. With almost 20 places to eat and drink you really are spolit for choice. Westerham is renowned for its selection interesting and unique shops. If you want Westerham to be your base while you discover the delights of the surrounding countryside then there are a number of places to stay. Plan your visit to coincide with one of the many local events held throughout the year. 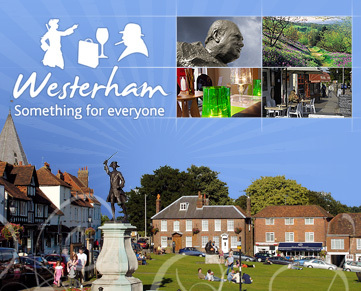 There are a number of national treasures including Chartwell and Hever Castle within just a few minutes drive so why not plan your visit to Westerham at the same time. 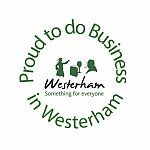 Find out a little bit about the history of Westerham and some of the famous people who haved lived and worked in the town.